Do you like horror or thriller movies? If yes, then it would be the right place to find the topmost horror and thriller movies. Before you take it wrong, I have to tell that I am talking about short films. These short films are well directed by persons like you and me and they do not belong to Bollywood. These are only found on Youtube and maybe some of these on the web. I must say that story is fine in all short films but one of my favorites, will not reveal its name but is excellent in everything; story, direction, environment, background music, actors, and dialogues. 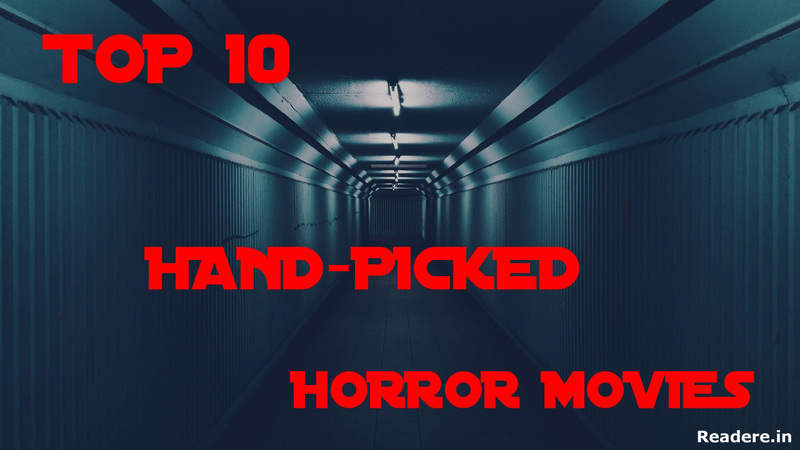 I am presenting the top 10 movies’ descriptions and their links. I personally have watched them all (not alone though and neither should you). Thanks to my brother who helped me by providing his review for second opinions. These are arranged in an order of escalation of horror and thrill by us and only us. Note: Please watch these movies in this specific order to experience the escalation. “What just happened?” That’s what you are gonna end up saying. This film just catches you off-guard. This film is not much scary, but wait for the end. The ending pays off. This is a thriller movie. It doesn’t have any jump scares but it still manages you to say “What the hell?” in the end. Very predictable but still a good scare. You would probably wanna avoid watching it alone at night. A good scary film. A number of jump scares. Long, exploration horror. Fine performances by actors. Worth watching. A very apt ending. This is a Malayalam short horror story of a motel. It totally misleads you and then…watch and find out for yourself. Very scary. I’ll give you that. Scary environment! Creepy from the start and a very twisted ending. Good Film. This is one of the best films I’ve watched. Intense and engaging. The ending is totally unexpected. A good story. A little confusing but very good storytelling style. Keeps you on edge. Not very scary but does justice with the audience. The best short thriller film. You can’t leave once you start watching. Scary environment. The perfect background score and a very good ending. Every dialogue counts. No loose ends. And excellent performances by actors. The Mirror: This is about a boy who has reached to his new room and something weird starts happening to him. Flush: An unexpected story of a cleaner. 2 A.M: This is about a girl who moves into a hostel for study and story follows.